When the English showed up in Virginia and constructed Jamestown they did not enter virgin territory where the natives were just sitting around waiting for their arrival. The Native American tribes were involved in their own political schemes and machinations with each other and the arrival of a small group of strangers in big boats was just a minor event at the time. The Jamestown colonists entered into an area that was part of a Native American empire called Werowocomoco which controlled countless villages who paid tribute to their leader, Powhatan. GLOUCESTER, Va. — A farm field overlooking the York River in Tidewater Virginia is believed to be where Pocahontas interceded with her powerful father Powhatan to rescue English Capt. John Smith from death. On loan to archaeologists for more than a decade, these 57 privately owned acres will be preserved forever under an agreement years in the making and to be officially announced Friday. 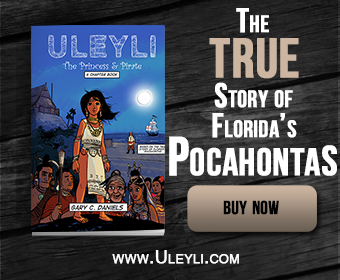 The deal is important for Native Americans because they believe their story has been overshadowed for centuries by the narrative of Smith and his fellow Europeans. 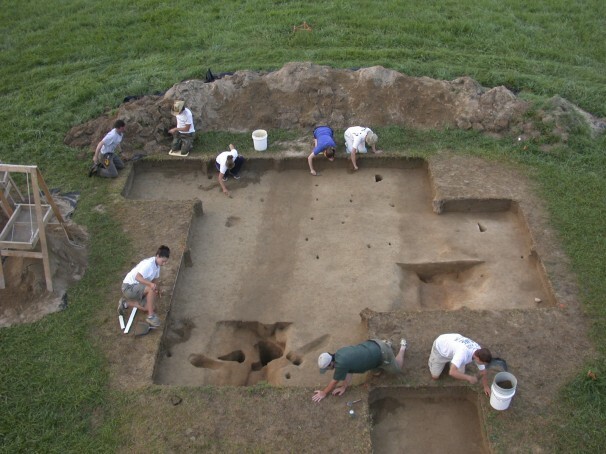 In a departure from past digs involving native sites, archaeologists sought the counsel of Indian leaders before and during the exploration, honoring their wishes that burial grounds not be disturbed and helping interpret what was discovered.